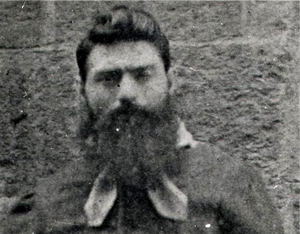 Ned Kelly is finally going to be laid to rest by his family. The most storied outlaw in the history of Australia is finally going to have his last wish granted, which he made a few hours before he was hanged – and that is for his family to bury his remains in sacred ground. His last wish took 133 years to finally be realized. The remains of the famous bushranger is going to be buried in regional Victoria – in an unmarked grave and minus the missing skull – and a memorial service is going to be held on Friday. This is according to Joanne Griffiths, great-granddaughter of Kate, Ned Kelly’s sister.